[Article] Are You a Stuffer or a Chucker? Your House is a Reflection of Your Inner House: Are You a Stuffer or a Chucker? Claire felt proud of herself. She’d been brave and rummaged through her over stuffed wardrobe to fill one bag for the charity shop. Apprehensive, she’d prised the bag out of her hand and dropped it at the shop door. People are fiercely reluctant to clear cupboards out. Some seek bigger homes, larger garages to pile their stuff. I’ve witnessed people have palpitations at the thought of sorting out their drawers, cupboards, garage or shed. They wear old washed out clothes rather than put on the new ones. Men I’ve noticed in particular, will wear a pair of shoes until they rot, rather than get out the new ones they’ve had stashed in a box for years. Why are people so reluctant to let go of what they no longer need? 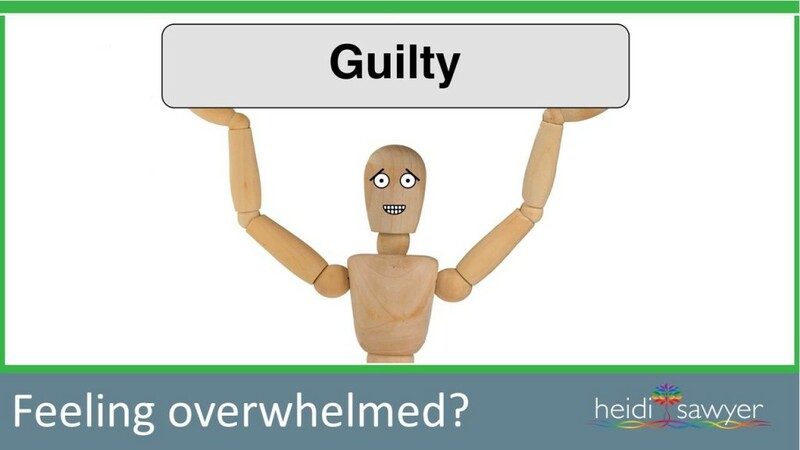 Guilt is an emotion many of us do our best to hide. We hide it at the back of ourselves, out of view and out of mind. What brings it back is the thought a part of our life might need tidying up. We hold onto things because we ‘might need it one day’ or ‘how does it look’ if we let it go. It’s easier to find one more means of storage, than release it. Comfort is in the old but known. To move away into something new means a potential loss in most people’s mind. The fear of loss is greater than the desire for gain, even if what is there presently does not bring relief. People will add rather than take anything away. 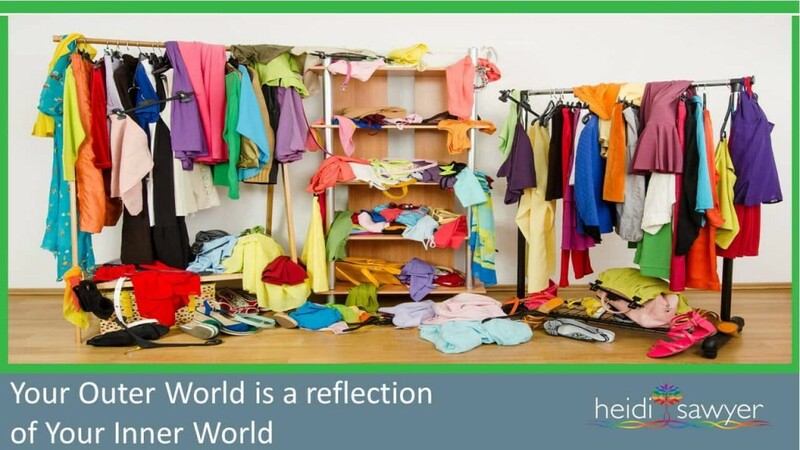 The issue is if you keep adding, your world becomes cluttered and overwhelmed. 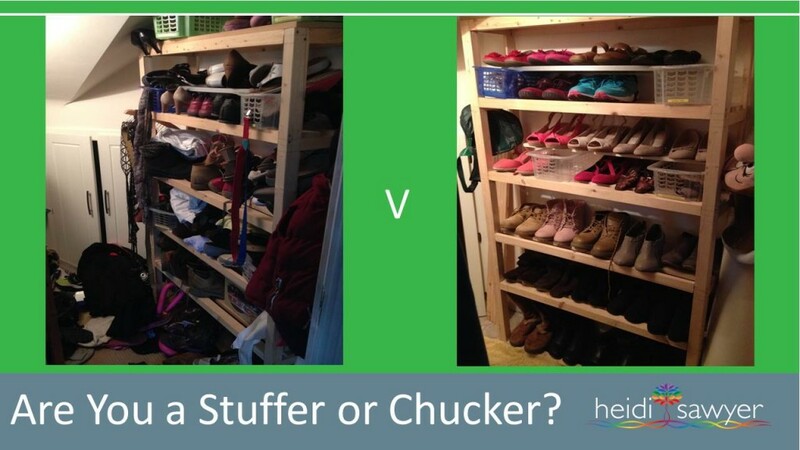 Are You a Stuffer or Chucker? How you clear out your cupboards gives a clear insight into your emotional world, no matter how removed you feel from your world at present. It is a wet Sunday afternoon. Which one of these most sounds like you? 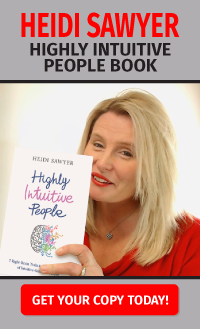 If you’re a stuffer (Option 1: glancing in the cupboard to do later or Option 2: putting three quarters of it back) it doesn’t mean you’re incapable of change. It means you have become very attached to outcome. You’ll make decisions based on guarantees, on certainty. Trouble is life is uncertain it has surprises, events that cannot be planned for. 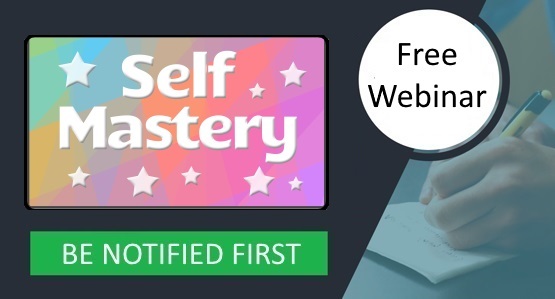 Without some ‘clear-out’ you’ll become overwhelmed, tired and strung-out. If you’re a chucker (Option 3: opening the cupboard and sweeping what’s in there into a bag for the rubbish) you’re impatient for outcome. You do things in a hurried manner, you have little time for pausing, you’re easily irritated. You’ll make swift decisions, you do things quickly. Life has presented a lot of uncertainties for you. It feels unsafe to get attached to people or things. All very efficient strategies but at times you lose sight of who you are and what’s important to you. People find it tricky to get close. Without a ‘structured clear-out’ eventually you’ll wake up feeling numb and unfulfilled. We’re now in a time where we’ve mastered how to take care of our basic needs. We are mostly capable of providing food, shelter and clothes on our back. What makes us happy though is a sense of fulfilment, belonging and connection. How do we get it? You’d be amazed at what’s in a garage, shed or spare bedroom says about the deepest parts of you. By addressing these parts of ourselves, we have the courage to deal with our real world. to find out how what’s hiding in your garage, shed or spare bedroom and what they say about your future?